Jerry is a long term automotive advisor with 41 years of experience. 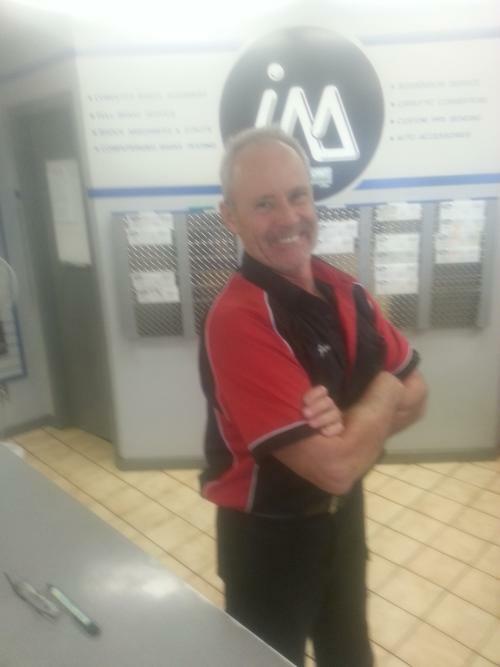 He is one of the longest employees and has been with Island Muffler and car repair in Victoria for 40 years. Jerry was born and raised in Victoria. Currently single and loves his daughter! As a child Jerry loved building model cars and when he was a teen at only 15 bought a 55 Chevy. From there a 67 Camaro and a 64 Chevy II. 4X4’s, motocross, street bikes (73 Triumph Bonneville) and anything that runs on fuel. He also has his scuba diving ticket and has dove the Great Barrier Reef, loves snorkeling and dogs.